The first official Decoration Day was on May 30, 1868 at Arlington Cemetery. General James Garfield gave a speech, and 5,000 participants decorated the 20,000+ Union and Confederate graves. Local observances soon took place throughout the country as a time to remember and a time to enjoy ceremonies, parades, and speeches. 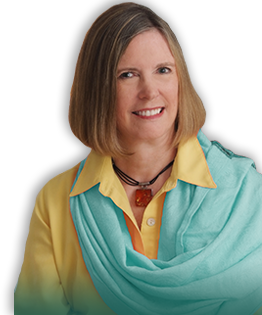 After World War I, the day’s purpose expanded to honor the fallen in all America’s wars. Decoration Day became Memorial Day as the day became less an occasion for cleaning grave sites and more a time to remember and appreciate those who lost their lives while on active duty. 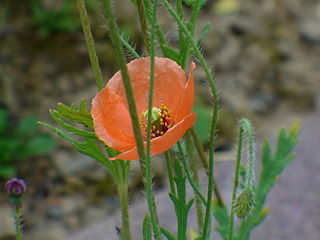 In America, the poppy (Papaver rhoeas), a flower representing both loss of life and its recovery, symbolizes the day. 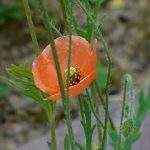 In 1971 Congress declared Memorial Day as a national holiday celebrated the last Monday in May, and Memorial Day Weekend began marking the informal start of summer. Ceremonies honoring the fallen are held throughout our country. In Hawai`i the primary location is at the National Cemetary of the Pacific. The cemetery lies in Pūowaina Crater, legacy of an extinct volcano. Pūowaina translates as “Hill of Sacrifice,” an ancient site where offenders of Hawaiian kapu were sacrificed. 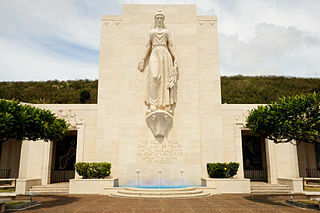 The American Battle Monuments Commission erected the Honolulu Memorial in the Court of Honor. The image is variously called Lady Columbia or Lady Liberty or Justice. She represents the grieving mothers who have lost their children to war. Lady Columbia stands on the bow of a ship, holding a laurel branch. The inscription below is taken from a letter Abraham Lincoln wrote to a grieving mother: The solemn pride that must be yours to have laid so costly a sacrifice upon the altar of freedom. I don’t know if she agreed with her president’s assessment, but I hope his words gave her comfort. This year Memorial Day events commence at 8:30 a.m. There will be speeches, a wreath presentation, a cannon salute, a flyover by the U. S Air Force and the Hawaii Air National Guard, the playing of taps, and performances by the Royal Hawaiian Band. Members of the Boy Scouts of Hawai`i will place approximately 38,000 lei on grave sites within the cemetery. Thus do we honor those who made the ultimate sacrifice. 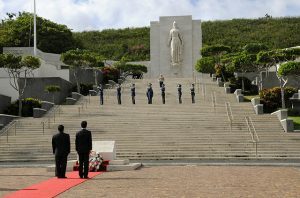 Minister for Foreign Affairs of Japan Seiji Maehara places a wreath to honor U. S. service members killed throughout the Pacific, 2010. Public Domain. Lady Columbia by Daniel Ramirez. Creative Commons Attribution. 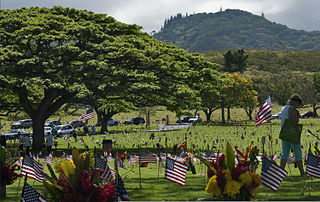 Visitors walk past grave markers with American flags, 2013. Public Domain. Civil war dead honored on decoration day. History. Puowaina (National Memorial Cemetery of the Pacific). Historic Hawai`i Foundation.